TULSA, Okla. (Feb. 7, 2019) – The Econo Lodge brand, part of Choice Hotels International, Inc., is the newest sponsor to join the lineup for the Major League Fishing (MLF) Bass Pro Tour. The national hotel brand will also be the presenting sponsor for Stage Four of the Bass Pro Tour, set for April 9-14 at Lake Chickamauga in Tennessee. 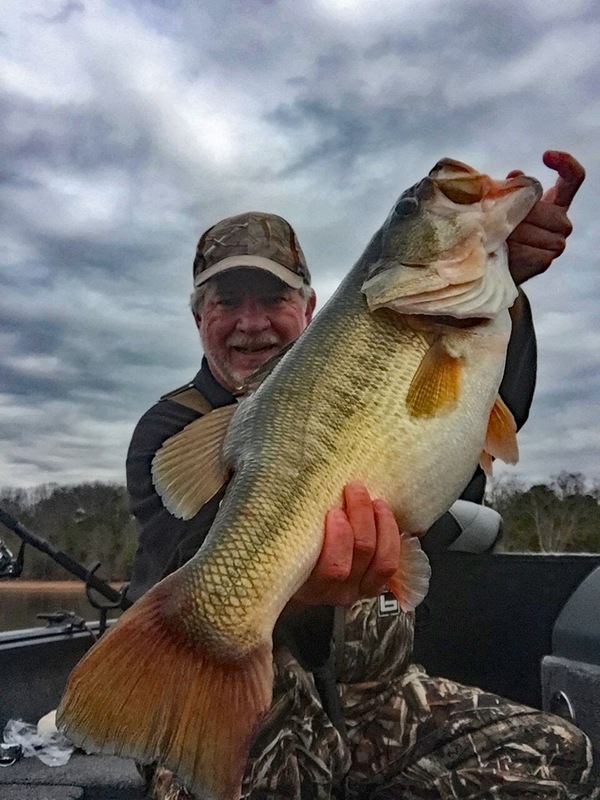 Big bass are common at Tennessee’s Lake Chickamauga and the timing will be right to see some giants caught at the destination during the Stage Four event of the 2019 MLF Bass Pro Tour presented by Econo Lodge, April 9-14. (Photo credit: Richard Simms. The MLF Bass Pro Tour includes eight regular-season Stages featuring 80 of the sport’s top anglers. As part of the sponsorship, the Econo Lodge brand will be featured in various commercial spots and digital graphics on MLF channels throughout the season, and spotlighted on the Discovery Channel, Sportsman Channel and the CBS network when they air coverage of Stage Four. Additionally, Econo Lodge will have on-site brand activations at Lake Chickamauga and other upcoming events featuring world-renowned pro angler and Econo Lodge brand advocate Justin Lucas. Econo Lodge is one of the most recognized and trusted hotel brands in the economy segment. Every property offers the amenities guests want including free Wi-Fi, complimentary continental breakfast, and premium movie channels at a price that’s easy on the wallet. For more information on Econo Lodge, visit EconoLodge.com. 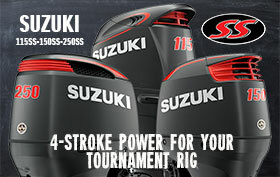 For more information on MLF, the Bass Pro Tour, and its anglers, rules and formats, visit www.majorleaguefishing.com.